March update from the BEING Policy Team! The latest from BEING’s Policy Team! We’re about to start creating the mental health educational resources. We looked at the feedback from the four focus groups held last month, and decided to create some video resources to address the key issues people raised. By and large, people in the Arabic-speaking community told us that they wanted their community to be more educated about what mental health and illness is, the different kinds of support and services availability to them, why getting help is important, and where to go for more information, support or services.People also wanted the resources from the project to be engaging, easy to access, and available as a multimedia (for example, a video). In the coming weeks, we will be working with Ethno Connect and individuals in the Arabic-speaking community to begin filming. We are very excited about where this project is heading! 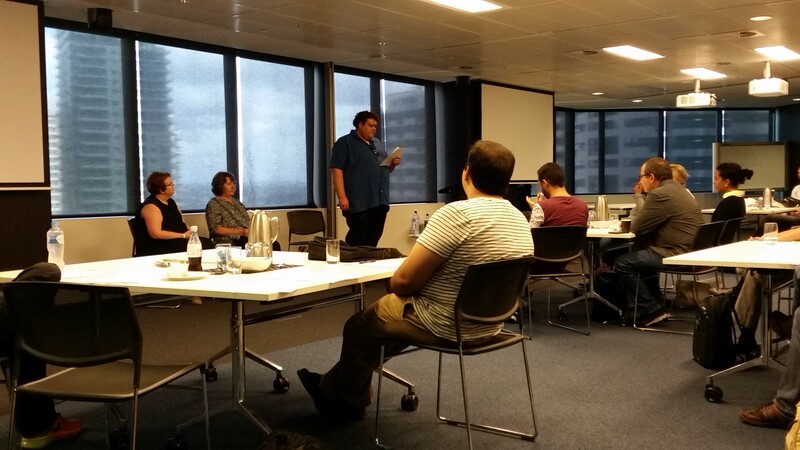 On Friday 4 March, a consumer speaker, Richard Bell, spoke at a GP training about his experience in getting mental health care from GPs. Richard’s speech highlighted GPs’ role in coordinating a person’s care with other services, and the importance of GPs being aware of the side effects of mental health medications and working with the person to reduce the impact of those side effects. Richard’s talk was well-received, he was asked a lot of follow up questions, and many people thanked him for sharing his experience. Richard Bell speaking at the GP training. 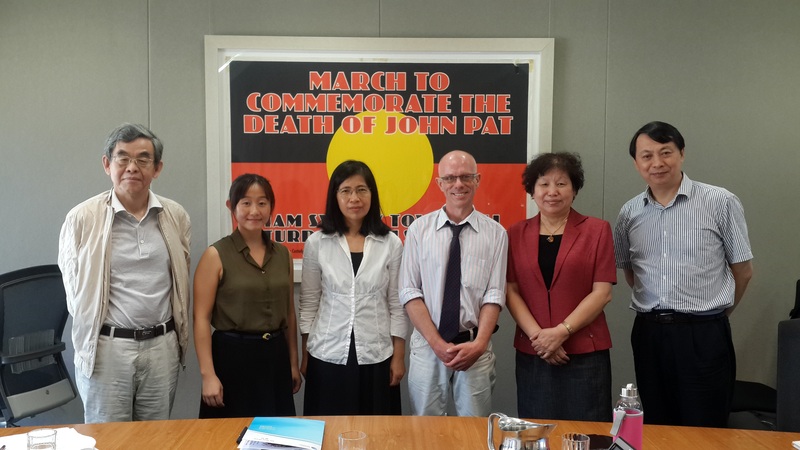 Late last month, one of our staff met with three Chinese delegates at the Australian Human Rights Commission, all of whom were representatives of peer-led mental health or disability organisations in China. ARAFMI NSW was also there. At the meeting, we gave a presentation to explain what we BEING does, how we do it and why we do what we do. The delegates told us about their views on psychiatric illnesses and disabilities, and some of the initiatives happening in China to increase the inclusion and participation of people with mental health issues or disabilities. It was a very eye-opening and engaging discussion, and we thank the Australian Human Rights Commission for inviting us. Ka Ki from BEING and David from ARAFMI with the Chinese Delegates at the AHRC. The review is in its early stages so they’re only looking for input about broad issues. We encourage you to participate if you have any experience with the NSW trustee and guardianship system. We’ll share with you what we’ve written to the Commission when we’re done. Analysing the data from the ‘There Is No Place Like Home’ project.